By finding ways for members to take on important responsibilities, we build our capacity to make change. During the first few days and months after a member starts their new job, we can reach out and build a strong relationship. Engaging members is just the first step. A deliberate approach to training and supporting their long-term involvement is key. Strong unions have strong steward structures. 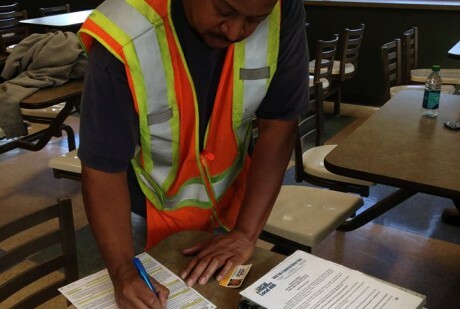 Stewards’ most important role is to build an active, united membership at the workplace. Want a heads up when new materials are added to the website and receive other important news that’s happening at local unions around the country? 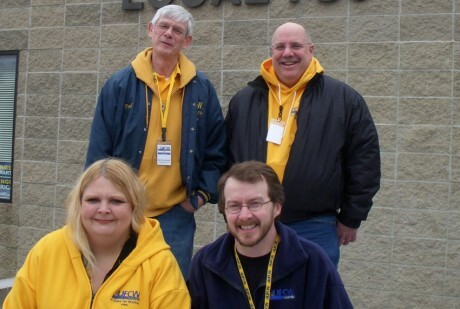 Join the UFCW Member Activist Trainer email group. Videos can be a great way to engage member activists and help show the scope of the work UFCW members do. 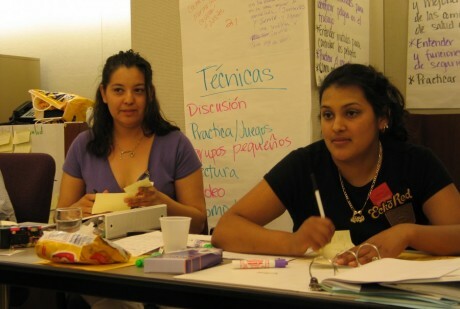 This Toolkit provides ideas for engaging UFCW members in meaningful ways at their worksites, in their communities and within their union. 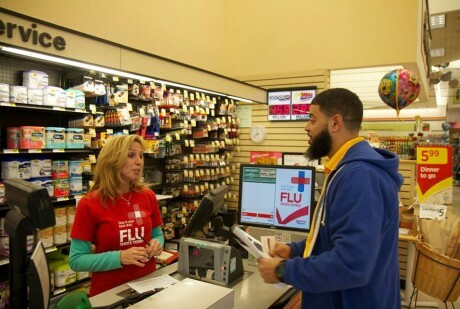 It is meant to help UFCW local staff help members experience a sense of ownership in their union and understand the importance of getting involved.